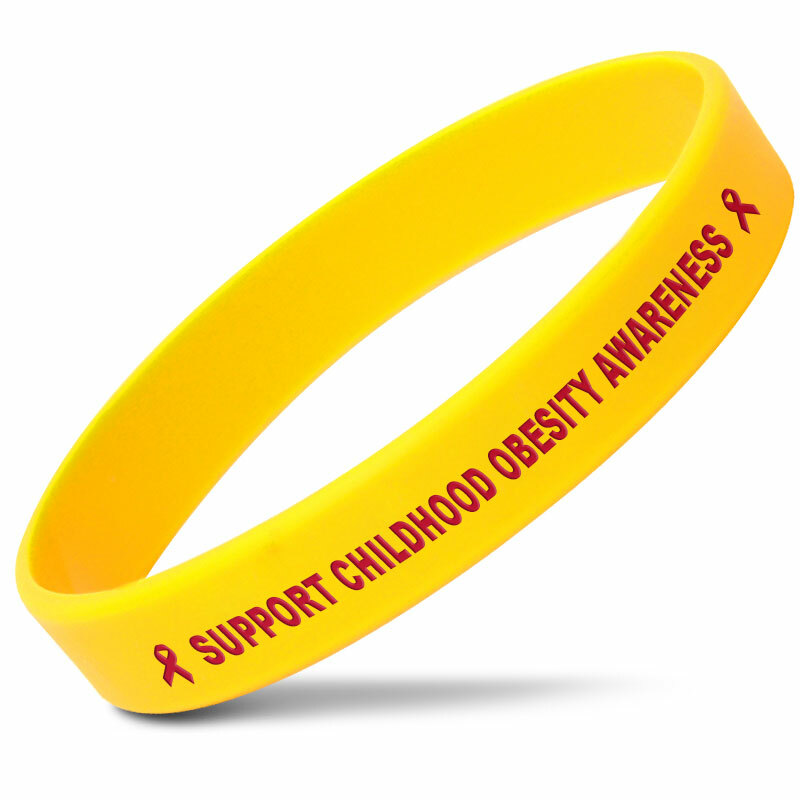 Standard half-inch wristbands work perfectly as awareness bands, fundraising items, promotional giveaways or gifts for any occasion. 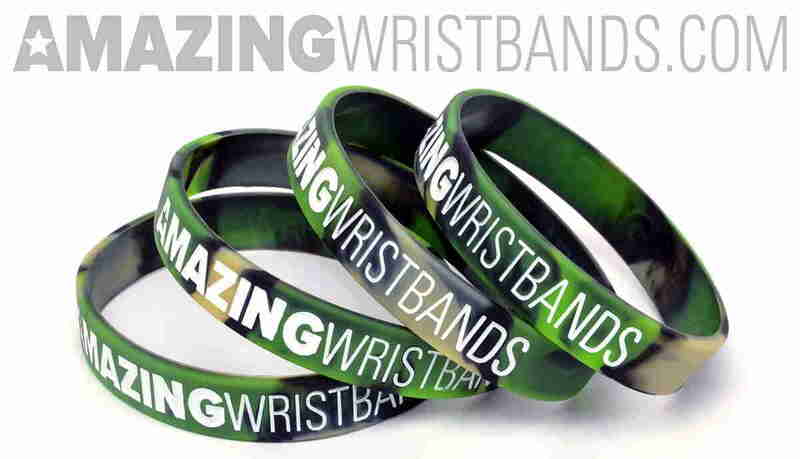 1/2" standard wristbands are the most popular type of silicone bracelets in the world. These customized rubber bracelets are available in variety of colors, styles, and designs, giving you flexibility as you design your bracelet. You can personalize any band styles with your logo and custom message. 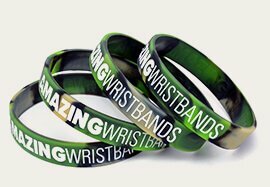 AmazingWristbands.com offers competitive prices, high-quality products, and excellent customer service. We can help you with even the most complicated designs.